Mercury fillings have been used for over 150 years but they look grey, silver or black. Tooth coloured fillings come in several different shades and we pick one which matches your tooth the best so when the filling in place, it is practically invisible. 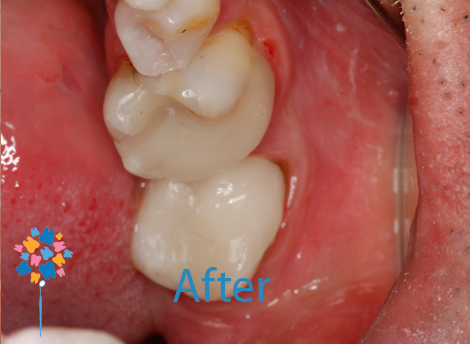 One major advantage with white fillings is that they do not require as much drilling of the tooth as silver fillings and thus more tooth tissue is preserved. With no mercury in white fillings some would argue that there are general health benefits too!